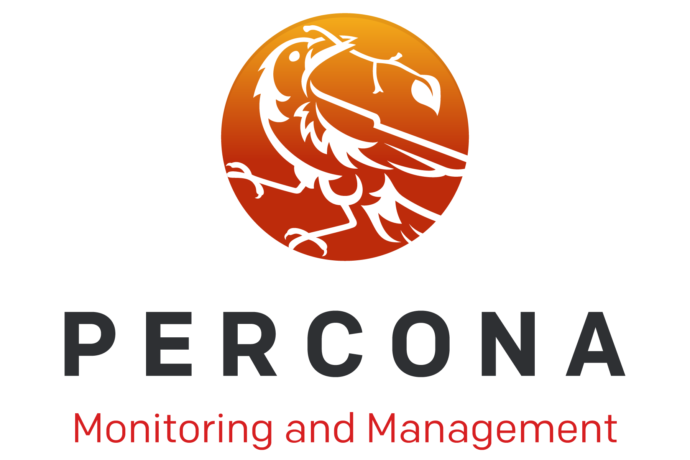 Michael joined Percona as a Consultant in 2012 after having worked with high volume stock photography websites and email service provider platforms. 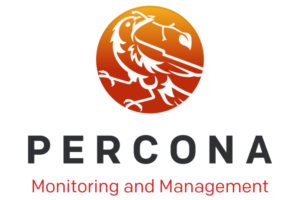 With a foundation in Systems Administration, Michael is now the Product Manager responsible for Percona Monitoring and Management (PMM), Percona XtraBackup, and Percona Toolkit. A Canadian, Michael currently lives in México with his family.